Jessica Venables writes, records and performs under the name Jessica Says. Possessed of an excellent voice and captivating delivery, the young Melbourne singer's brand of intense pop understandably draws comparisons to Kate Bush. Venables is a classically trained cellist, and on her new album, Do With Me What U Will, she favors rich arrangements and high gloss production which provide an interesting contract to her direct lyrical content. The song styles are varied among cabaret, pop, and even dance (see "Queen of the Night" and "Collarbones"). This is an album that reveals new delights with every listen, and we never tire of hearing Jessica's voice. 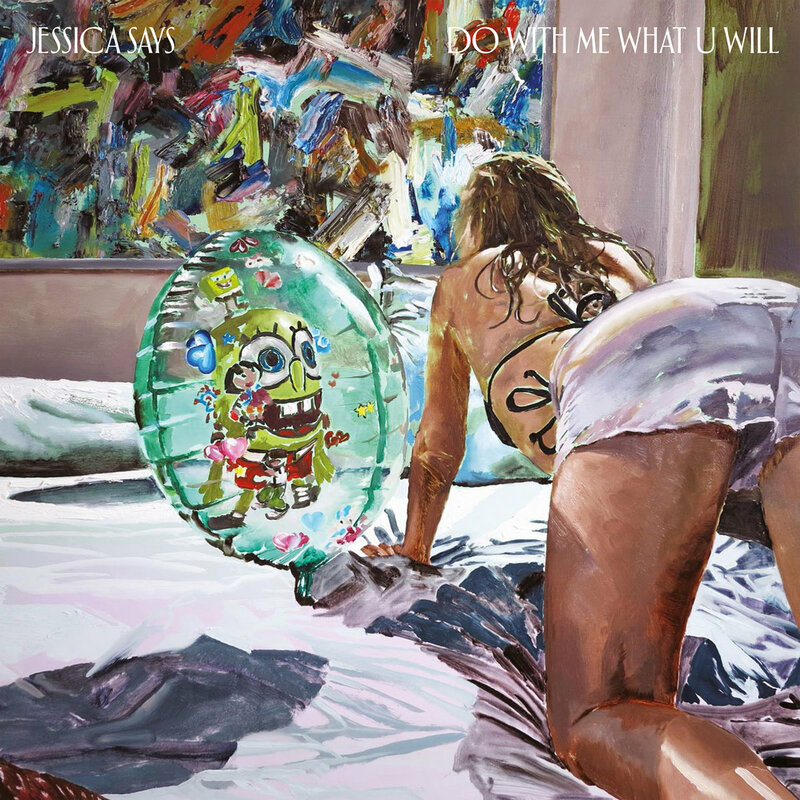 Do With Me What U Will is Jessica's second album. The long span between her 2009 debut and this release is due to severe injuries she suffered in a fall. The album is out now via Chapter Music. See the Bandcamp link for details.